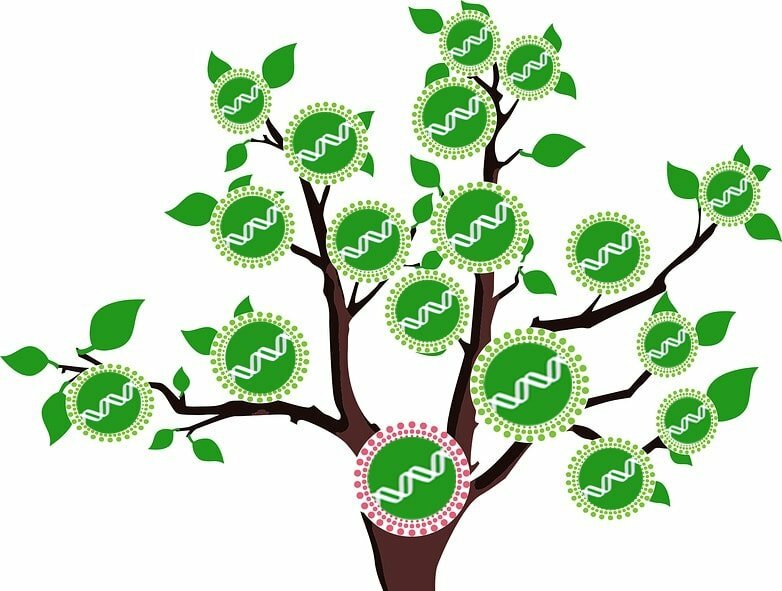 Whether you’ve spent a decade building a family tree or just started researching your roots, DNA testing is a useful tool for professional and amateur genealogists alike. 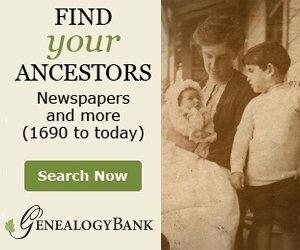 The results can help to find unknown relatives and confirm biological ancestors. 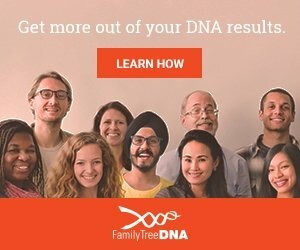 After you’ve shipped off your spit sample and your DNA test has finished processing, your testing company will provide you with a list of probable relatives. 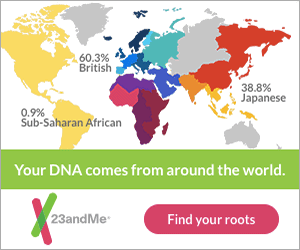 The companies each differ a bit in how they determine the likelihood of shared ancestry, but they all offer an online interface with some sort of matching tool and/or messaging system to help make sense of the matches. 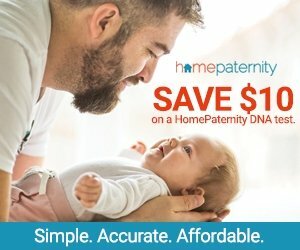 There are numerous sites online that explain the nuts and bolts of how DNA matching works. If you haven’t already, please take a moment to familiarize yourself with the general concepts and techniques, by browsing some of the links below. Autosomal Statistics (chart is about halfway down the page) – I recommend bookmarking this page, as you’ll likely return to it often. This page provides a reference for using centiMorgan values to predict relationships. The Shared cM Project – This resource elaborates on the information presented in the previous link. In addition to autosomal statistics, the Shared cM Project compiles actual cM values and verified relationships, as reported by other genealogists. I recommend bookmarking this page also. 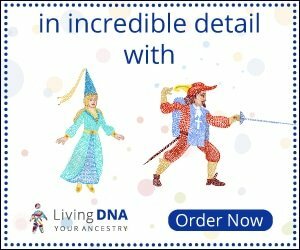 DNA Tips, Tools & Managing Matches by the Genealogy Junkie – A guide to using DNA matches, with testing company-specific methods. This site has a great collection of links and advice to help all skill levels. With a basic understanding of how DNA matching works, we can move on to addressing the additional challenges that may arise for people of central European descent. 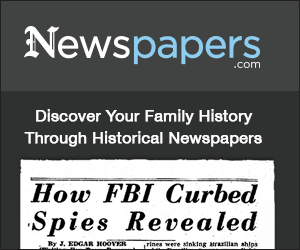 Where can you find your great-grandmother’s birth record? 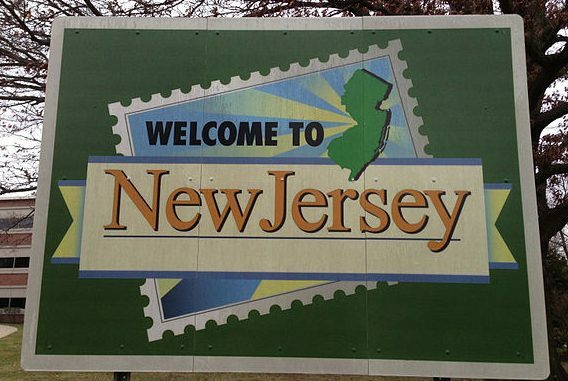 How do you figure out where your great-grandmother was born? 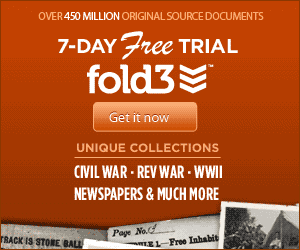 What was life like for your ancestors before they came to America? If your ancestors were from Croatia, Austria, Hungary, or other parts of the former Hungarian Kingdom, particularly Western Transdanubia, I hope to help answer those questions. By using DNA along with traditional genealogy research, not only can you uncover historical details about your forebears, but you may also confirm the biological accuracy of your family tree. I will be updating content frequently, so check back often to see what’s new.